The dead are already here in the latest teaser trailer for Game of Thrones‘ eighth season. We’re one third of the way into the final six episodes of the series, with twists and turns at every corner. Most of our heroes have gathered in Winterfell, preparing to wage war against an undead enemy. In episode two ‘A Knight of the Seven Kingdoms’, we learnt that the battle was only hours away. By episode three, it looks like it’s finally here. 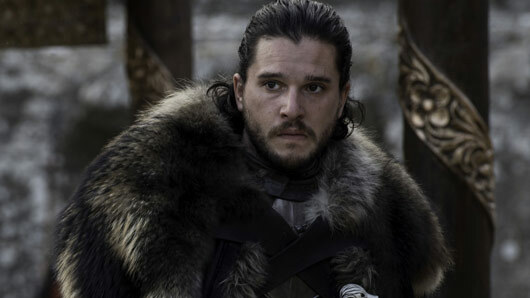 Later, Jon Snow says “The Night King is coming” and Daenerys corrects him with “The dead are already here.” Could these words imply an oversight on behalf of the living? Could the dead have somehow caught the living by surprise? A quick google search will reveal there are plenty of fan theories floating around about the crypts right now. Episode two repeatedly told us that was the safest place for those who could not fight, but is it really? Then there’s that shot of Arya running, terrified, from something. What could it be? Monday can’t come soon enough. 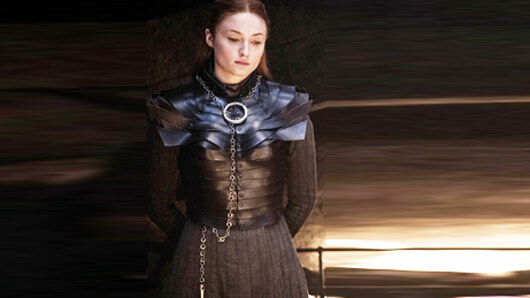 Game of Thrones airs Mondays at 2am and 9pm on Sky Atlantic. 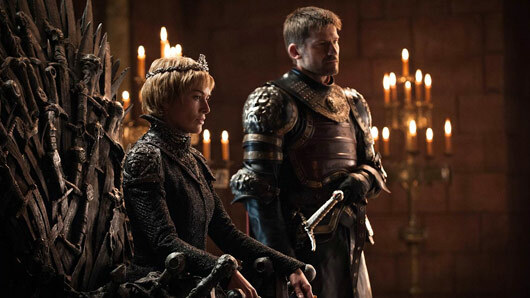 Nikolaj Coster-Waldau has teased his last scenes as Jaime Lannister on Game of Thrones. The ending of season seven saw big changes for the character, as he separated from conniving twin sister and lover Cersei for good. 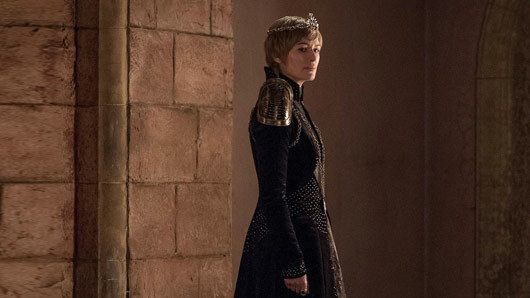 Now, in the final season, Jaime Lannister is out on his own – for the first time. 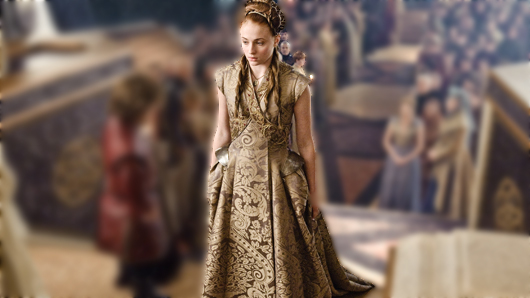 The final season, however, gives Jaime little time for a voyage of self-discovery. White Walkers have pushed past the Wall and are invading Westeros, while Cersei refuses to send soldiers to help. Queen Daenerys Targaryen has offered her help (and a little something else) to Jon Snow’s cause – but will it be enough to save Westeros? According to Coster-Waldau, the ending of the series won’t be disappointing. “The boys have done an amazing job with ending Game of Thrones,” he says. Game of Thrones returns to Sky Atlantic in 2019. Emilia Clarke has waved goodbye to Game of Thrones now that filming for season eight has finally come to a close. We don’t even want to think about parting with our favourite TV series next year, but the poor cast and crew have had to face that trauma already. Daenerys Targaryen actress, Emilia Clarke, has posted her own message of farewell and thanks to the show, having starred in the hit HBO series since season one was released in 2011. …Hold on while we just fight back the tears. Game of Thrones season 8 is expected to air in early 2019. Game of Thrones actress Hannah Murray has warned fans shouldn’t expect a “fairytale happy ending” to the show. If you were hoping the GoT finale will be all rainbows and butterflies then you might be a tad disappointed by what you’re about to read, as Gilly actress Hannah Murray has revealed the show’s ending will be far from idealistic. Murray recently addressed rumours that the show was filming multiple endings to avoid the real spoilers leaking. 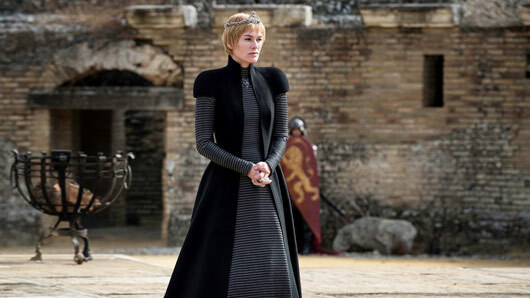 “I don’t – I was not under the impression that there were multiple endings, but I could be wrong and I could be being fooled and I could have [a] completely incorrect idea of how this season ends,” she said. Game of Thrones season 8 will premiere in 2019.